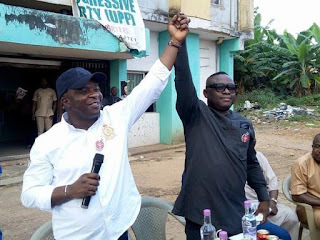 The Unity Progressive Party (UPP), Imo State chapter, has adopted Dr, Nnaemeka Obiaraeri as the running mate to Hon. Tony Nwulu in the forth-coming gubernatorial election in Imo state in 2019. The party’s flag bearer, Hon. Tony Nwulu, made this known while addressing pressmen and party stakeholders at the party’s secretariat in Owerri, today. 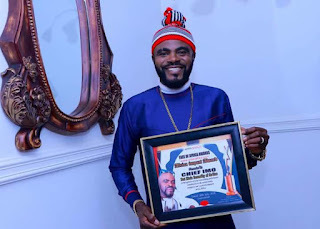 Speaking during the occasion, Nwulu who hails from Ezinihitte in Mbaise and is presently representing Oshodi / Isolo Federal Constituency at the Federal House of Representatives said he chose Dr, Obiaraeri based on his antecedents and integrity. 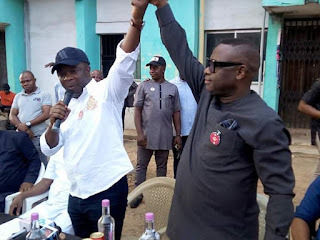 He said his mandate is divine, adding that those candidates who emerged from the three major political parties in Imo are individuals who contributed to the sufferings being experienced by the people of Imo state today. Responding, Dr. Nnaemeka Obiaraeri said Tony Nwulu is a man that has the vision to put Imo state on the path of progress. He said Imo state is owing over 200 billion naira, adding that during the first one year of their administration, they will build 84 factories in the state. According to him, Tony Nwulu’s government will be anchored on transparency, meritocracy and job creation. Adding his voice, the state chairman of the UPP, Mr. Innocent Njoku expressed optimism that the duo of Tony Nwulu and Nnaemeka Obiaraeri will restore the lost glory of Imo state. He urged them to be focused and ignore gossips. Obiaraeri, 46, contested for the senatorial seat of Okigwe zone in 2015. 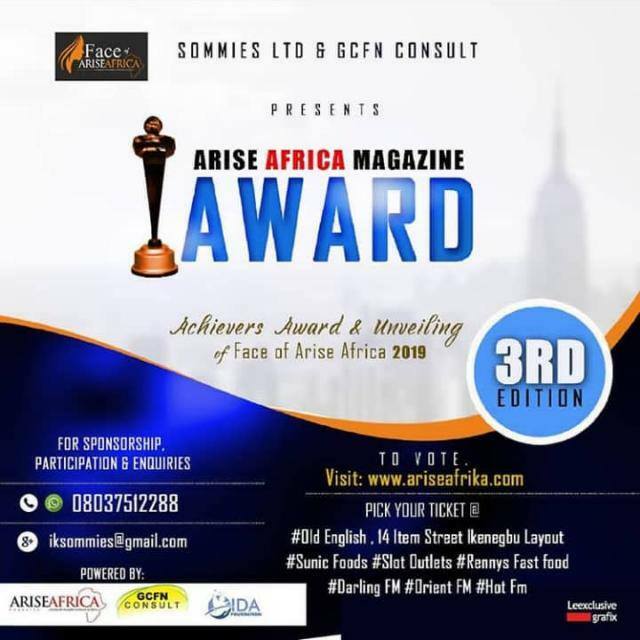 He hails from Amokwe in Okigwe LGA of Imo state. He is a Certified Financial Engineer/Investment Banking Executive, an alumnus of Abia State University, Nigeria. He holds an advance degree, M.Sc. Corporate Governance from Leeds Metropolitan University, United Kingdom. He is also an Alumnus of the Harvard Kennedy School of Government, Cambridge MA, USA. He was a member of the four man Federal Government of Nigeria delegation to Brazil on a study tour of MSME Financing in South America in 2006. He is also the facilitator/founder of the International Institute of Micro-Finance & Small Businesses (Africa/Middle East).